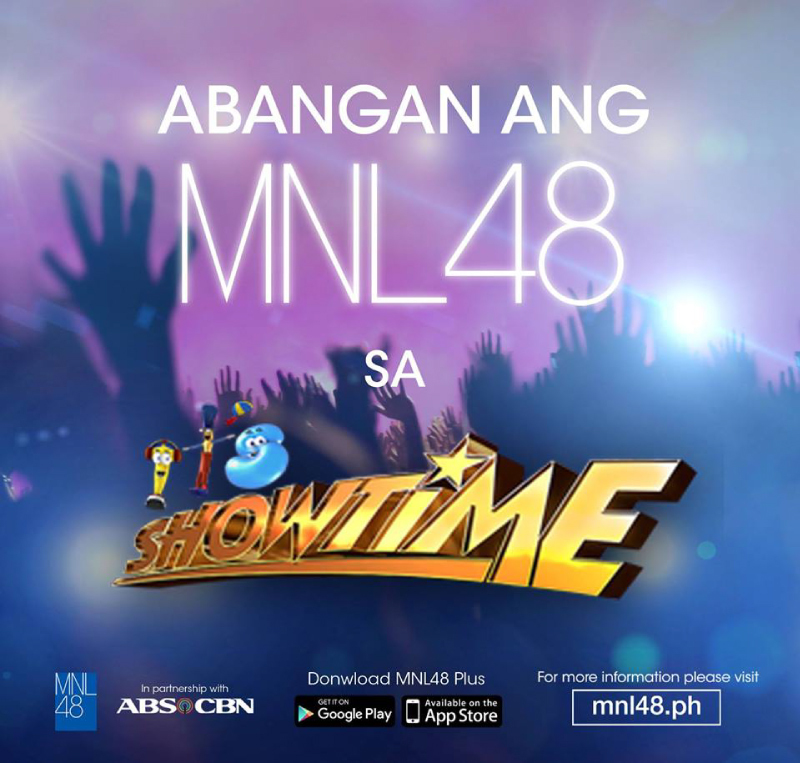 10/23/2017 HHE, ABS-CBN announces MNL48 idol search on “It’s Showtime! Quezon City, Philippines, October 21, 2017 – The biggest idol search in the country is about to begin as Hallohallo Entertainment Inc. (HHE) together with ABS-CBN announced last October 21, its partnership with the Kapamilya's popular noontime show, “It’s Showtime!” for the airing of MNL48 idol search. 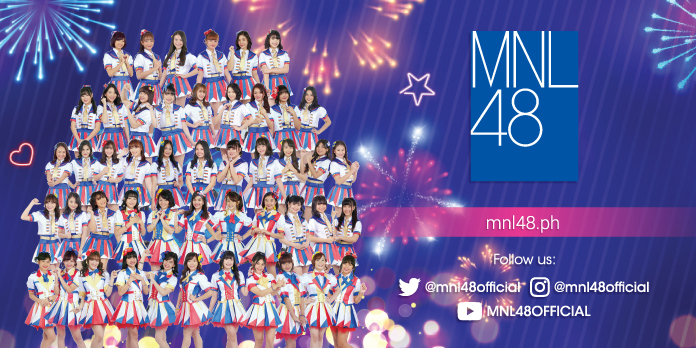 A few months from now, the highest-selling and phenomenal all-girl group, AKB48 will have its Filipino version, MNL48 which will have its own segment on “It’s Showtime!” to be aired on 2018. A video plug was aired during the noontime show last Saturday that made all applicants and supporters even more excited. The Philippines will be witnessing young girls ages 15-20 years old through this nationwide idol search which will greatly help dreamers to showcase their talent in singing and dancing, and get a chance to be part of the biggest idol group in the country.